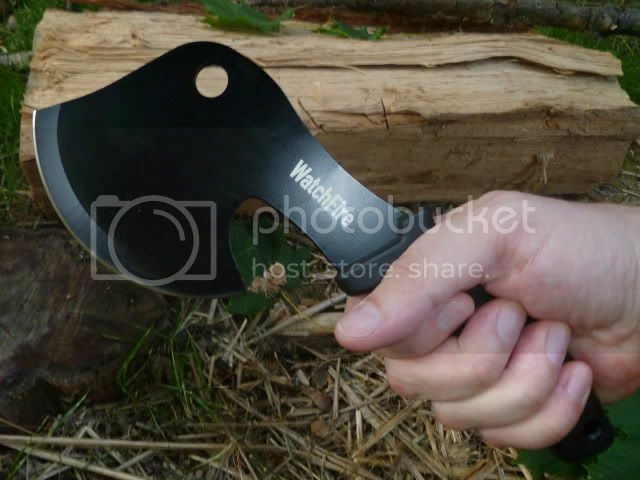 So, I was out a few weeks ago with my wife and came across this little hatchet in a small shop. 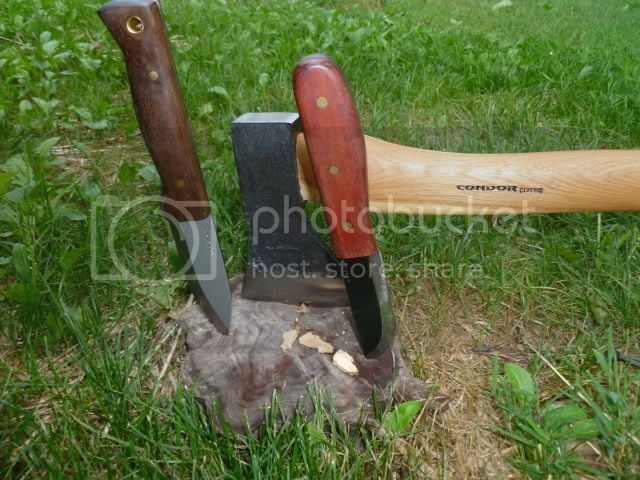 Of course anything with a blade catches my eye and combine that with the word "hatchet". I just had to check it out. I purchased this little guy for $17.99 and tossed it in my pack to check it out when I got home. 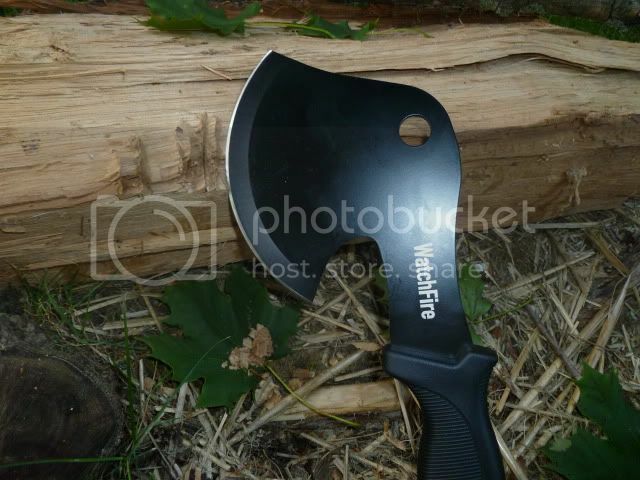 Here are the basic specs on this campers hatchet. 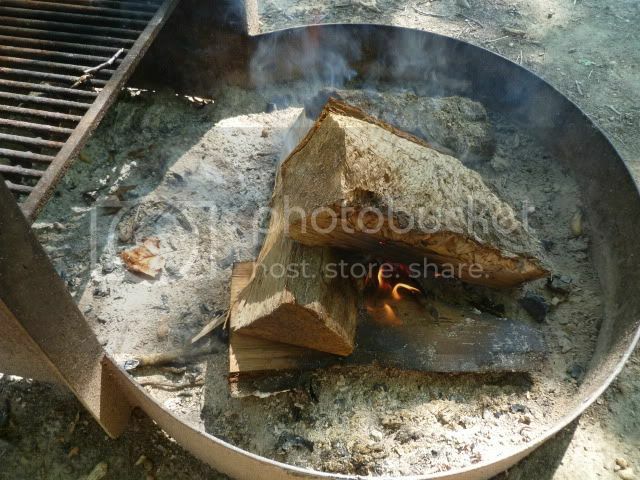 I got home and tried to find ANYTHING on the web regarding the company WatchFire and couldn't find a thing, except for a few places that sold the hatchet. 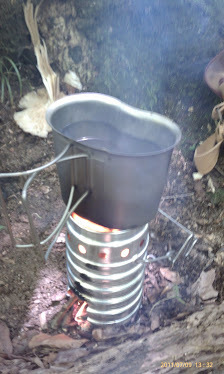 I decided to take it outside and give it a once over and try it out. 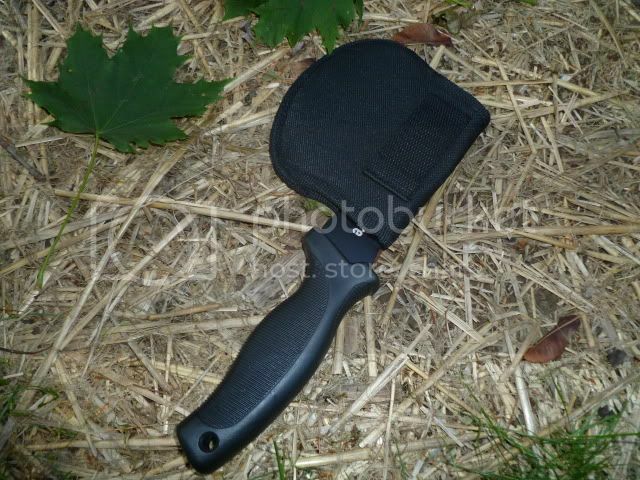 The grip on the handle is actually pretty nice and provides a comfortable non-slip rubberized texture to grab onto. The blade came out of the box dull (to my standards), so I took my file to it and managed to get it razor sharp with a few swipes. 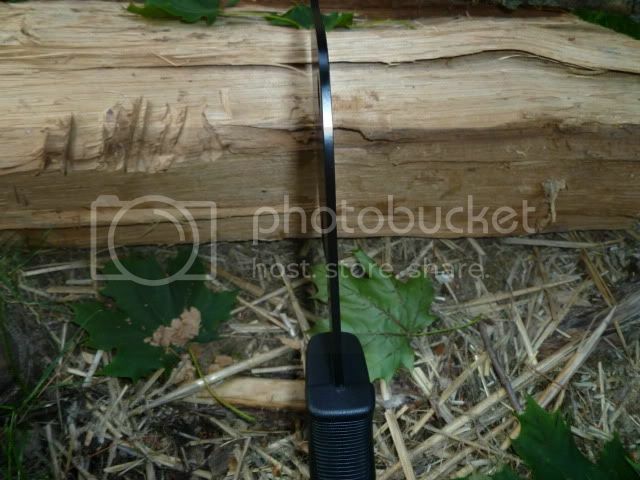 The blade itself is 4 1/2 inches long and 1/8" thick. I out the hatchet to work and was able to do some minimal tasks without much effort. 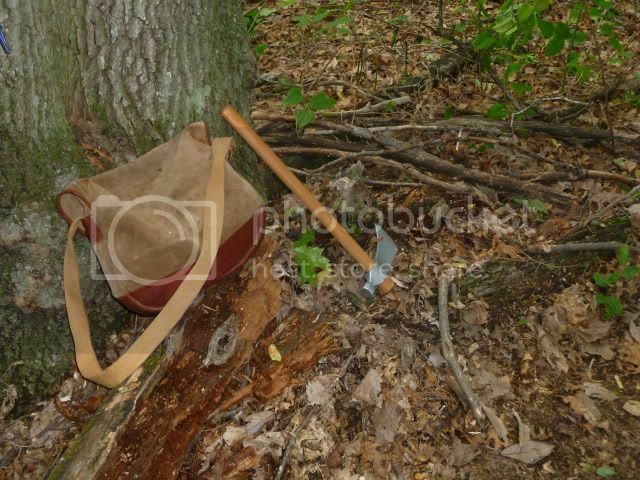 I certainly wouldn't trust my life on this hatchet and you won't be cutting down any giant oak trees with this tool, but it will work fine for cutting up sticks, kindling, smaller branches and similar items. Don't expect to take it out and intend to "blaze a trail through the jungle", you will be very disappointed. 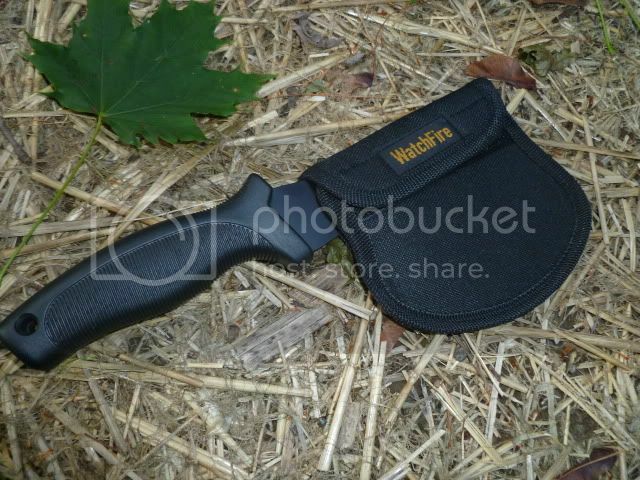 Bring your machete and standard hatchet for the larger tasks at hand and keep this little guy in your pack for a backup or for the smaller tasks I mentioned. Let me know if you have any questions and if someone can actually find some info on WatchFire, send it my way! :) Thanks for reading guys! 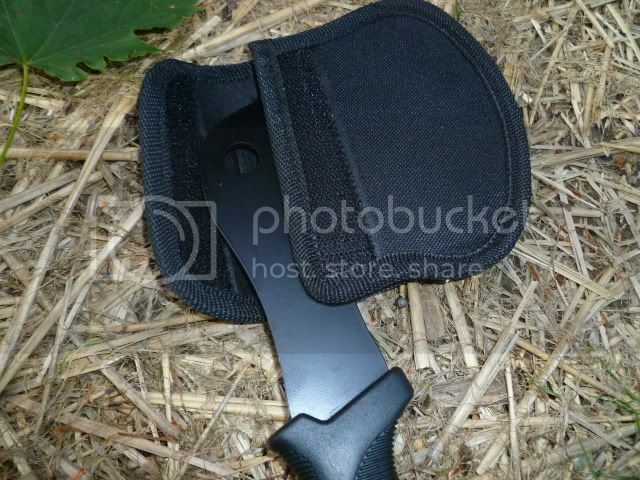 Hi Dean, I think this would make a great hatchet for a scout. 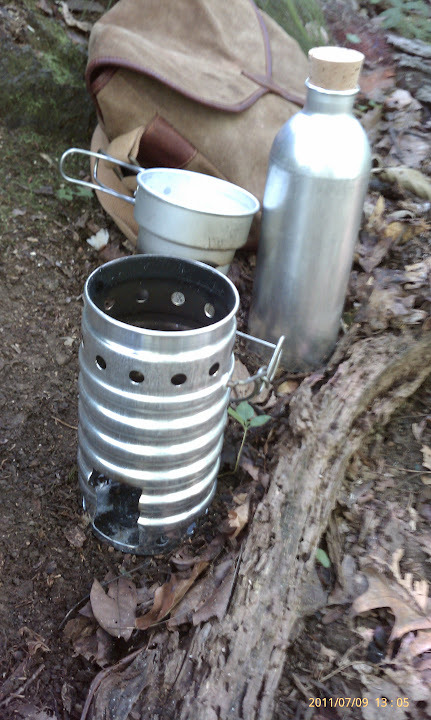 It's light, can fit in in their pack or on their bent and has a good grip. With the black coating, it will resist rust as well. Those Eastwing's are good tools as well.